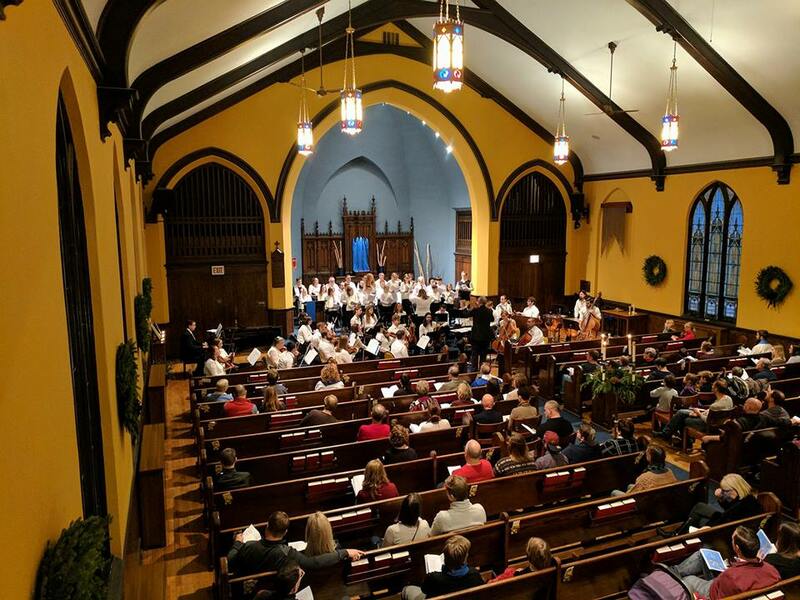 The Choirs and Orchestra of Holy Trinity Lutheran Church, under the direction of David R. Brackley, will present a program of music for Advent and Christmas. 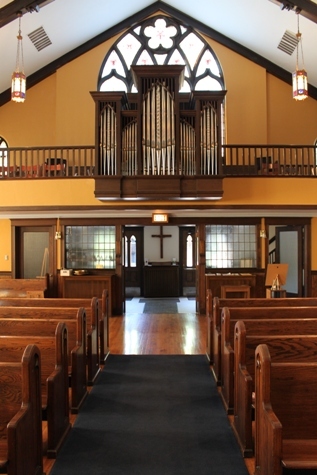 Holy Trinity Lutheran Church is home to a 3-manual, 5-Division Rodgers Hybrid Organ. The sound in this room is superb — come and sing some carols with the choir and orchestra.